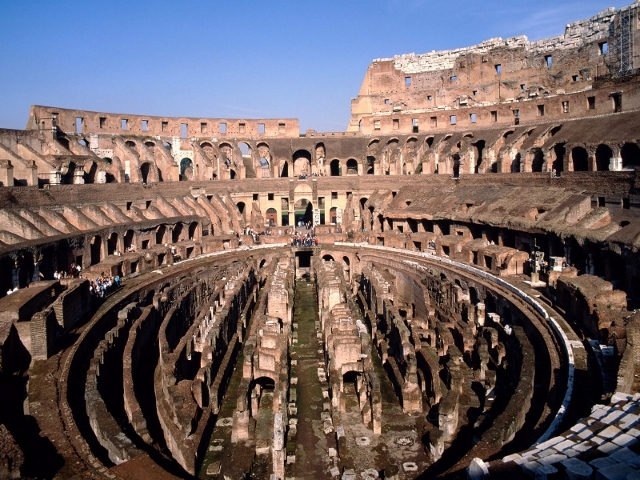 Discover Colosseum and Roman Forum with an Authorized Expert Guide. 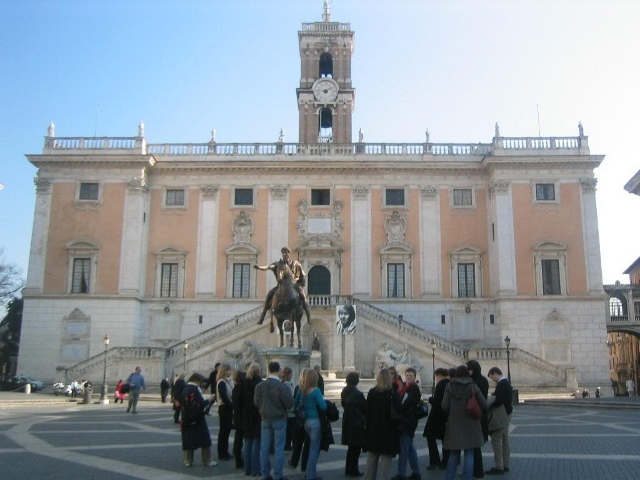 Rates include, guide services, headphones for groups over 15 people, Direct entrance to the Colosseum and Roman Forum, pre-booking fee. NO WAITING IN LINE. 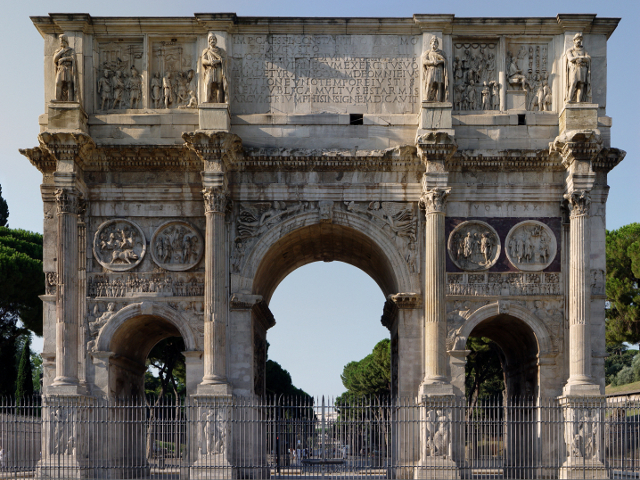 Tour main features: A journey back in time to admire the grand remains of the ancient Roman civilisation: the Colosseum, where the gladiators used to fight; the Roman Forum, the old centre of the city life; the arch of Titus and that of Costantine, the Capitoline Hill, with the beautiful square designed by Michelangelo, and Piazza Venezia with the impressive monument to king Victor Emmanuel II.